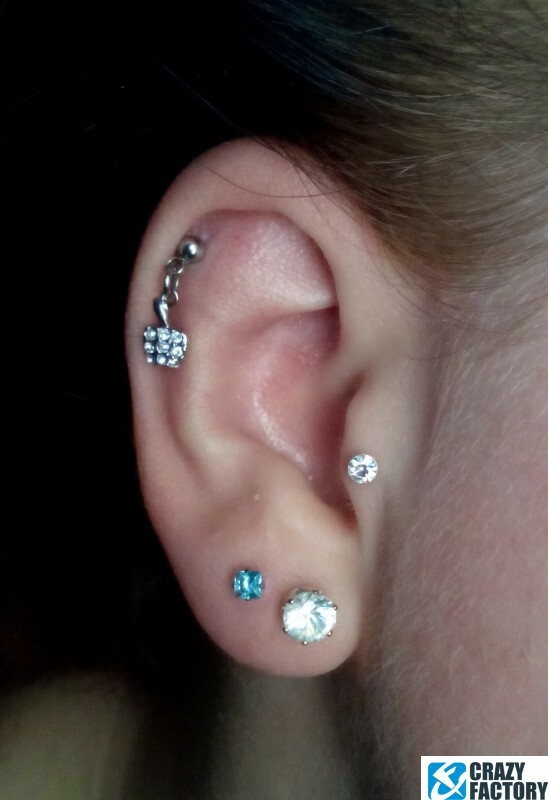 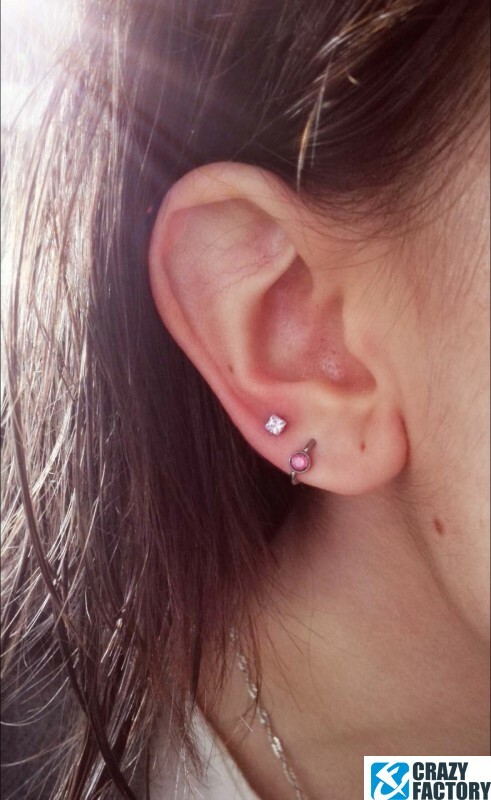 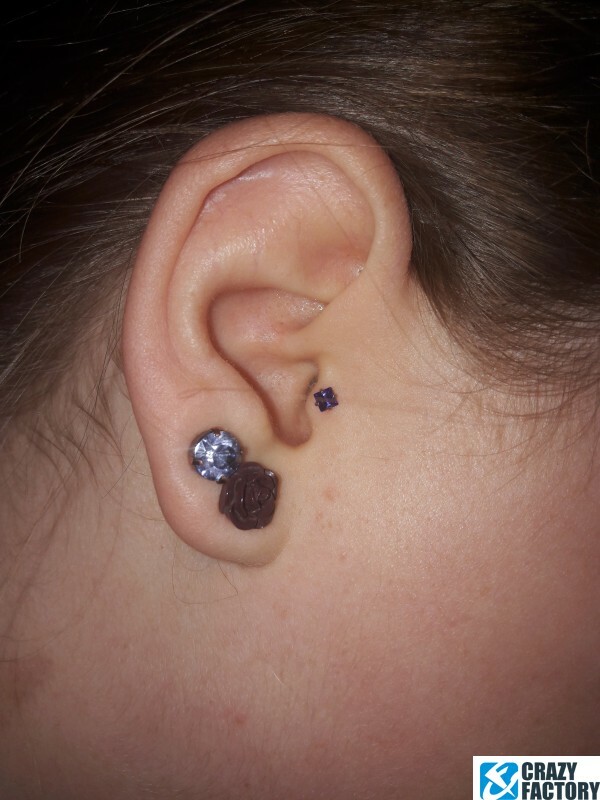 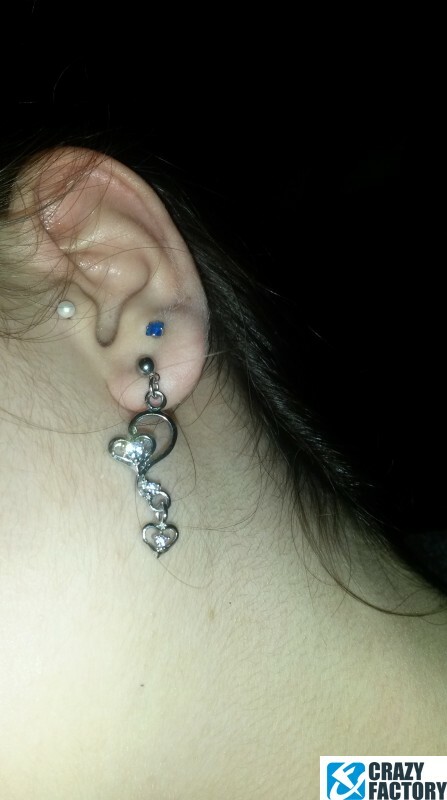 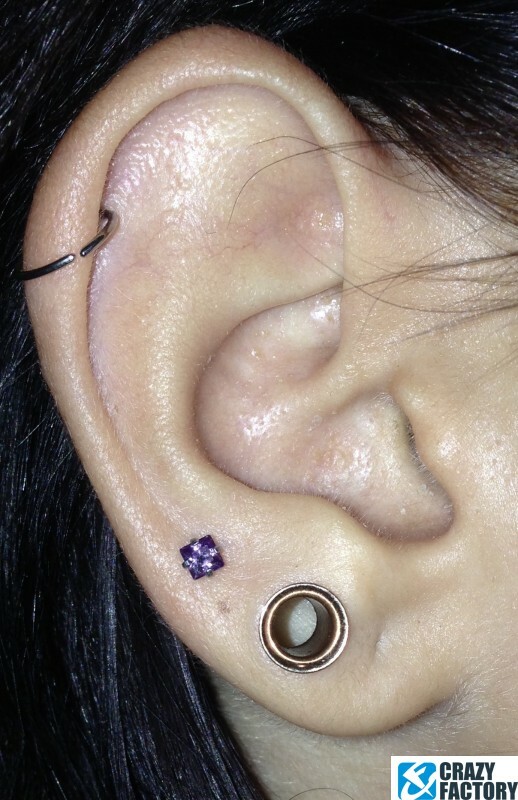 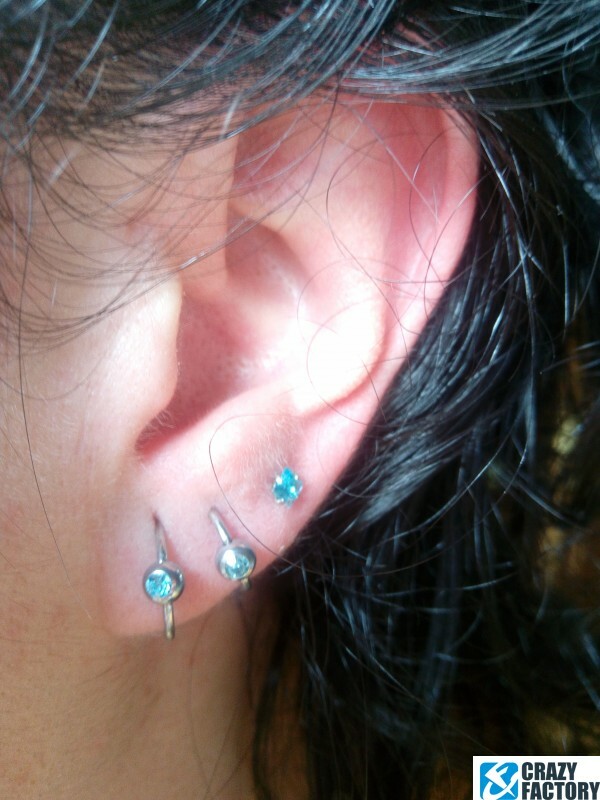 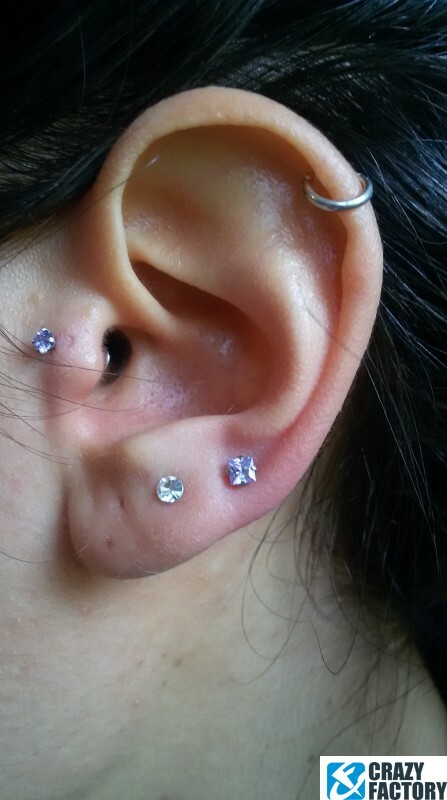 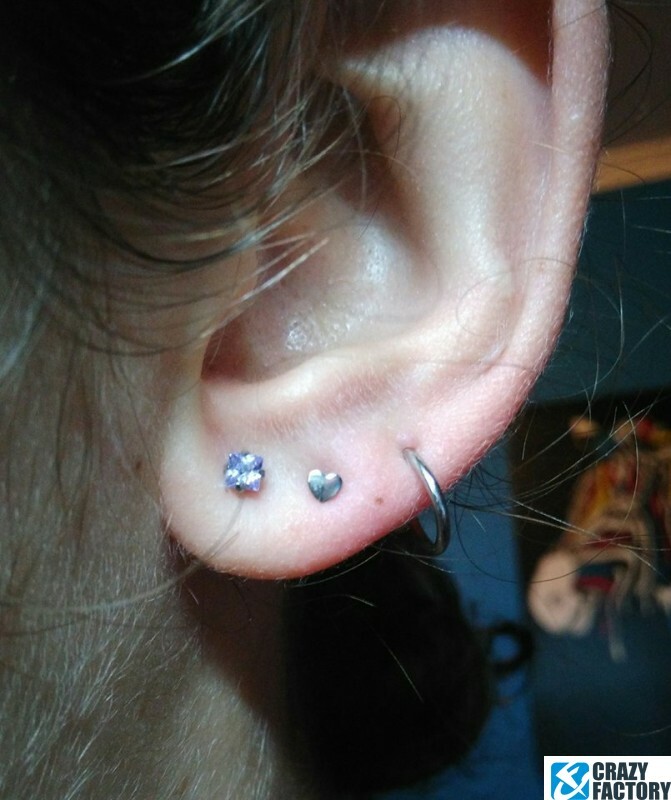 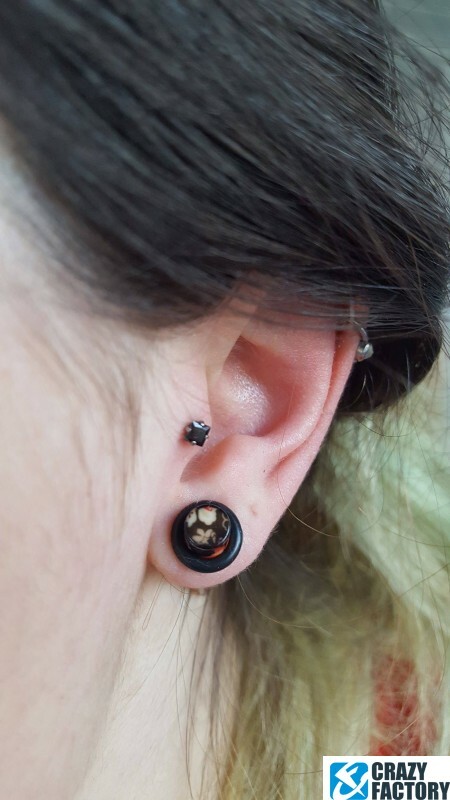 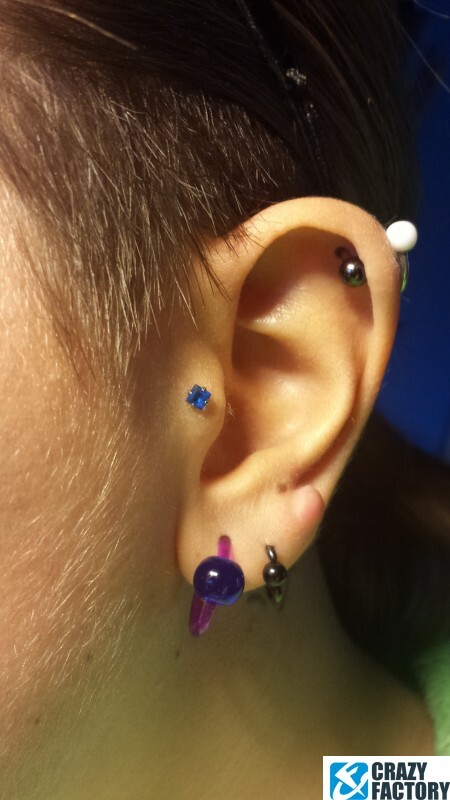 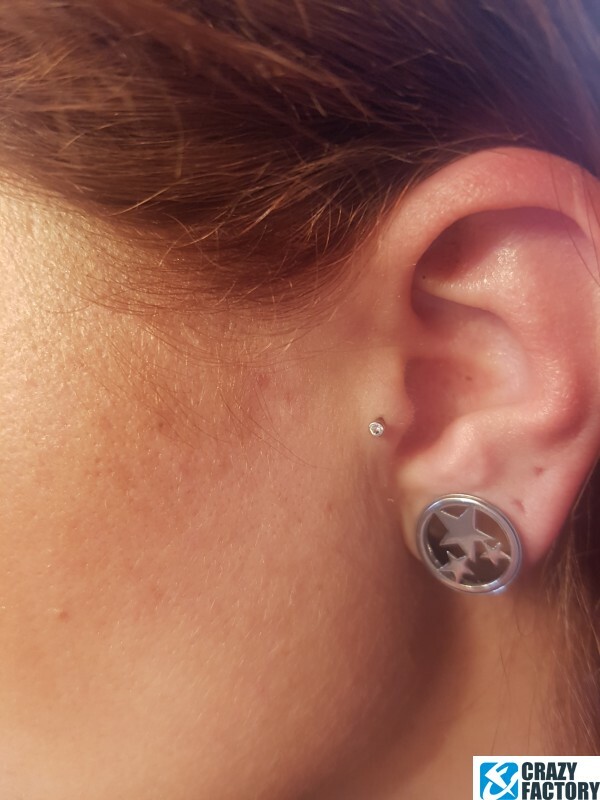 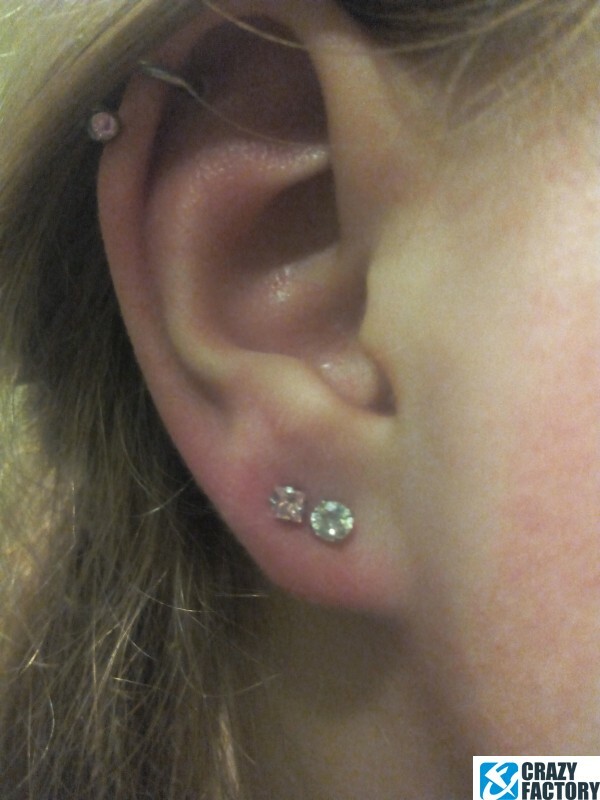 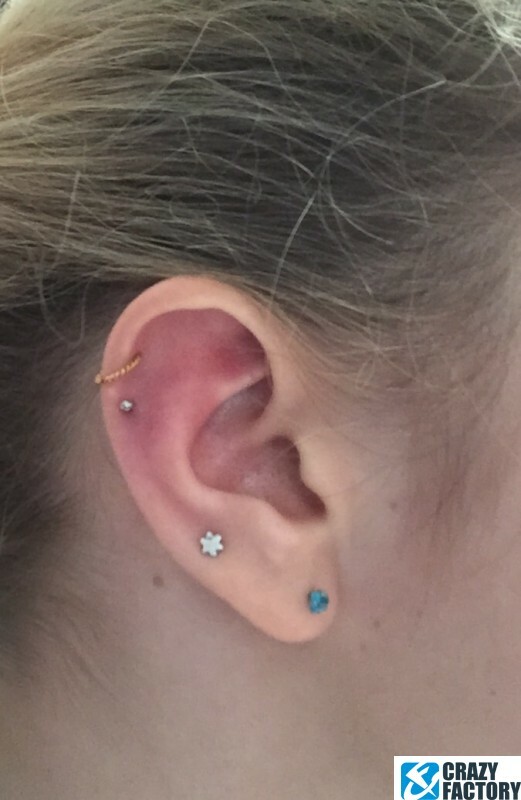 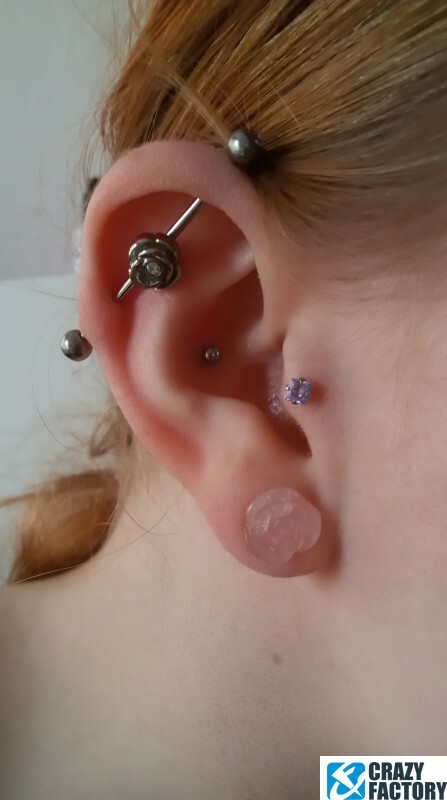 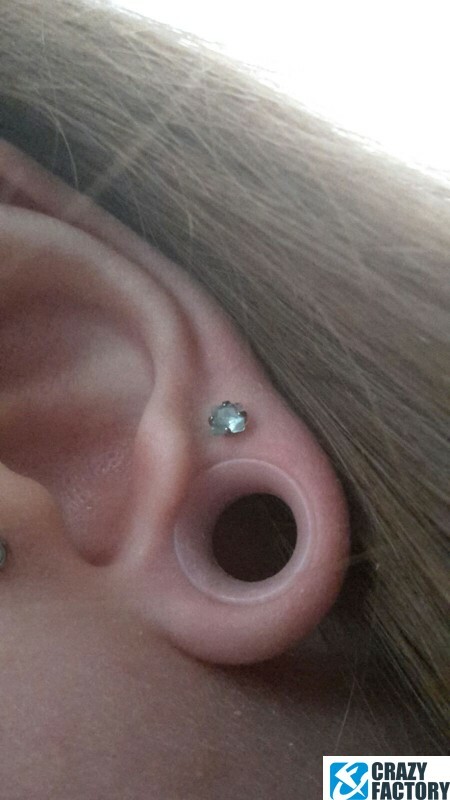 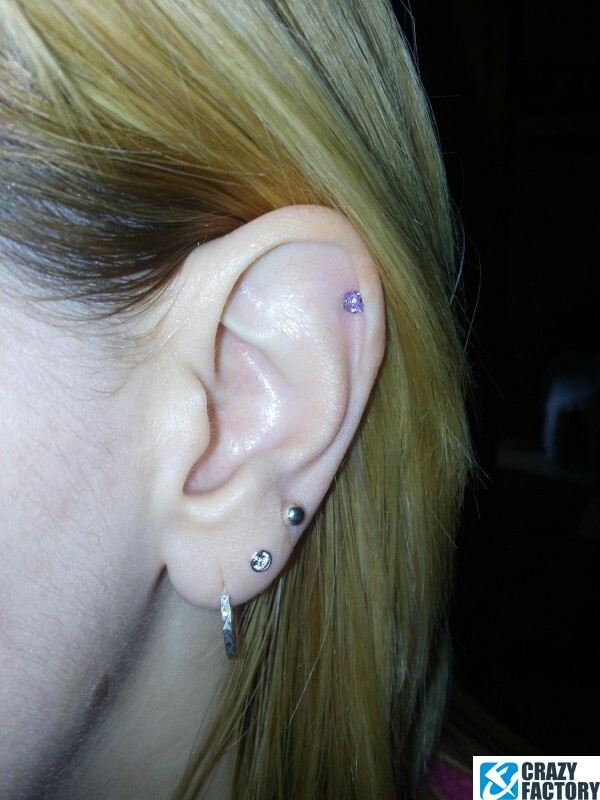 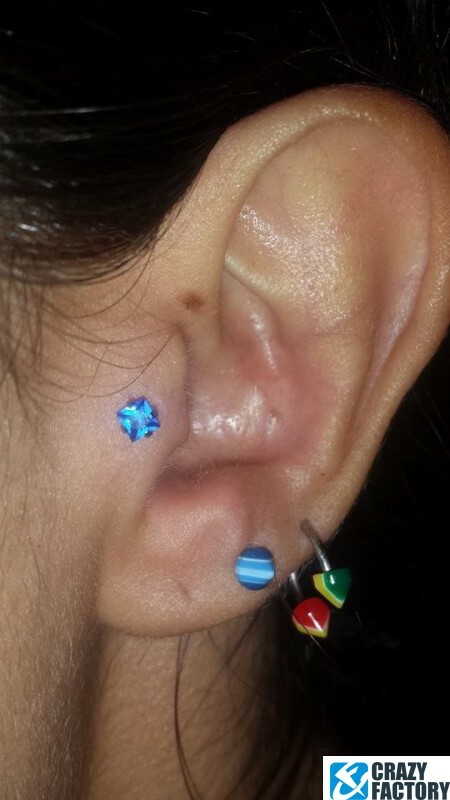 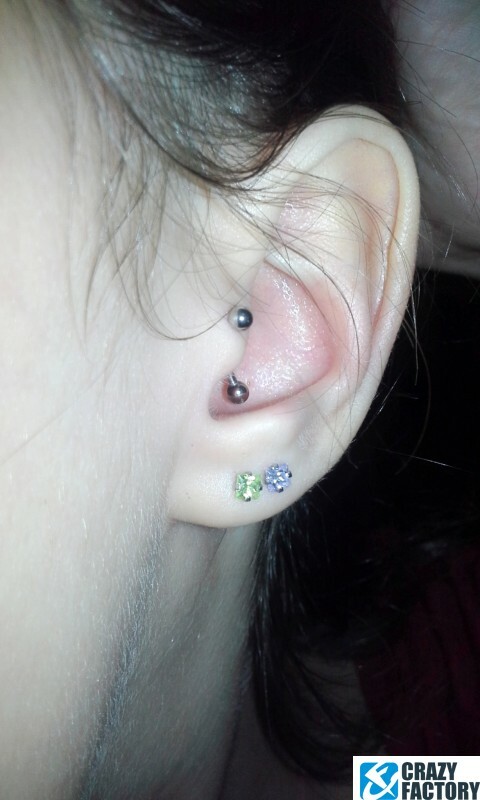 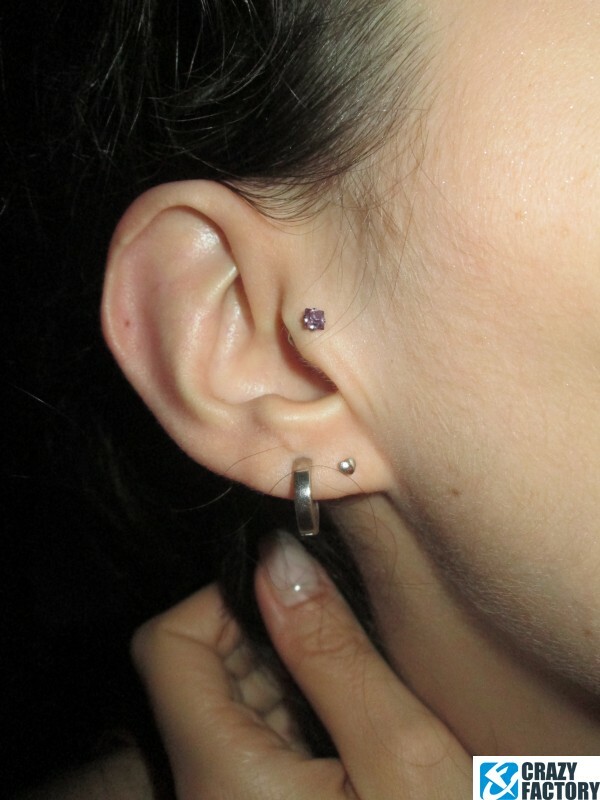 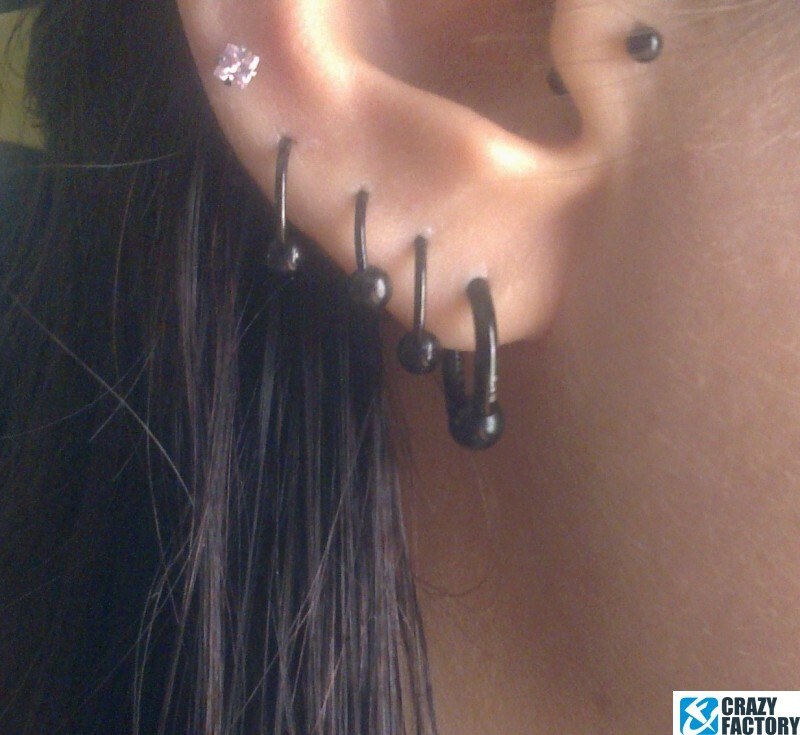 1.2 mm tragus bar with a sparkling claw-set crystal. 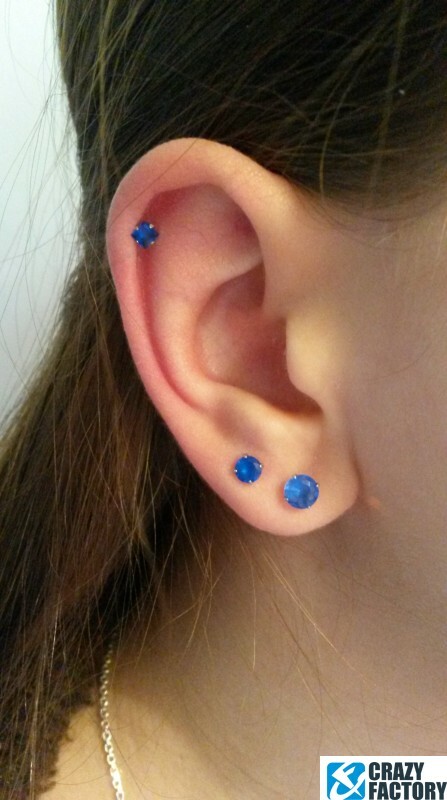 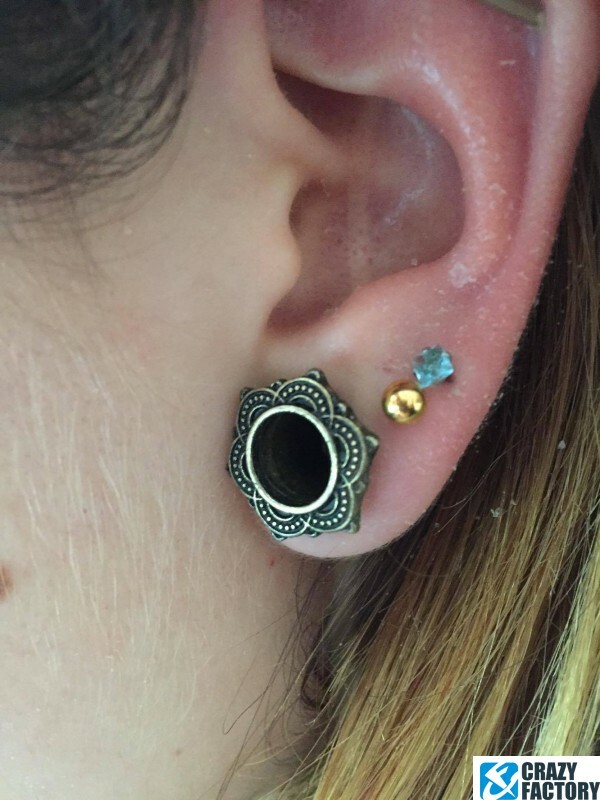 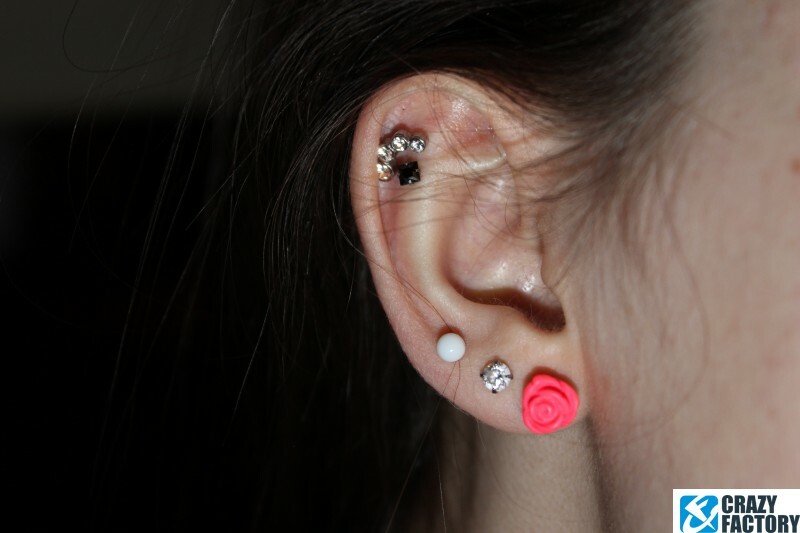 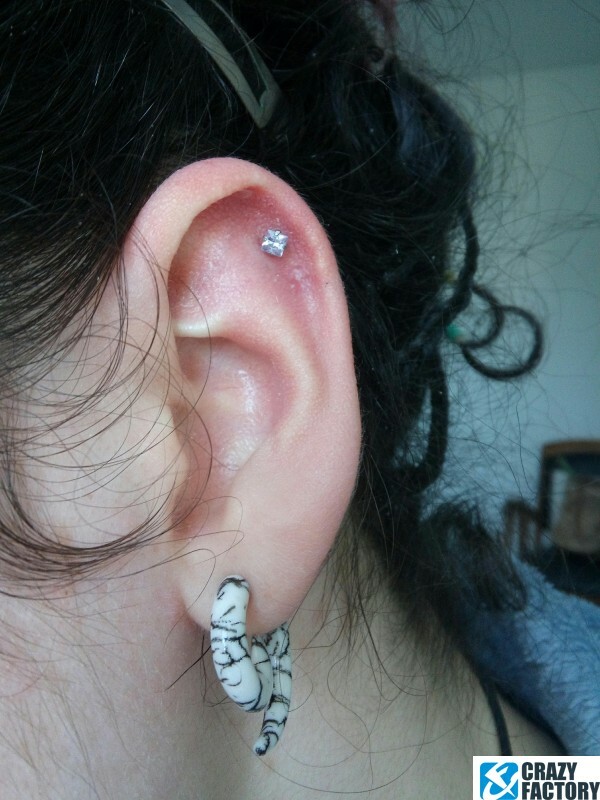 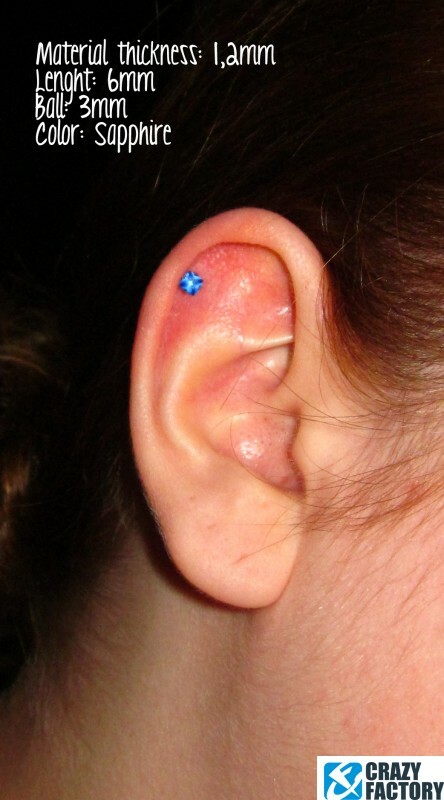 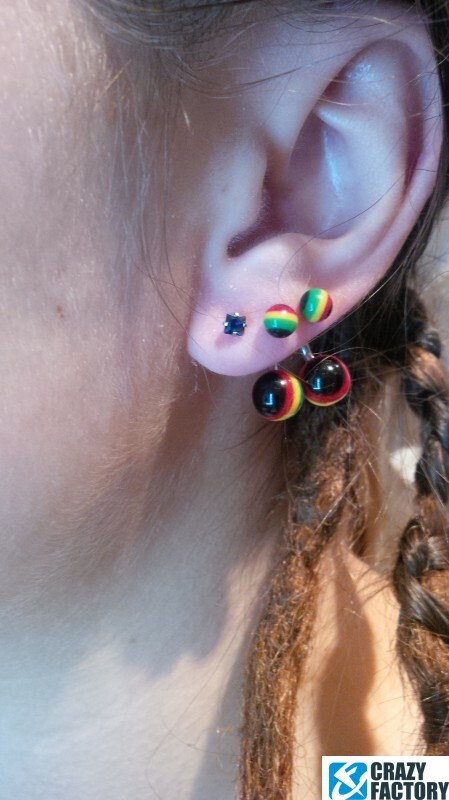 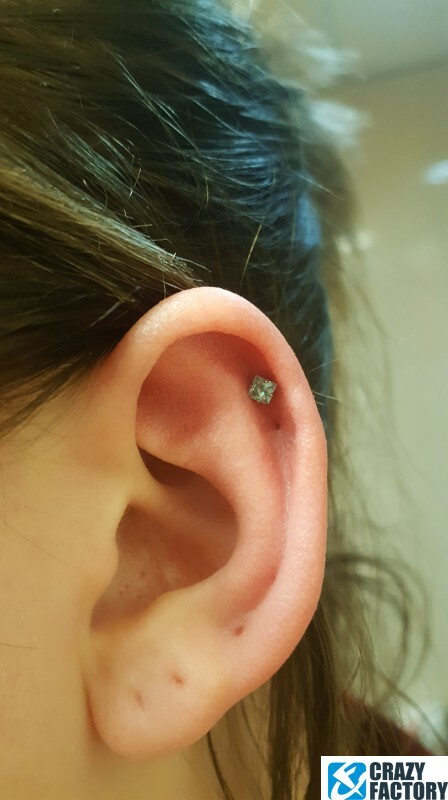 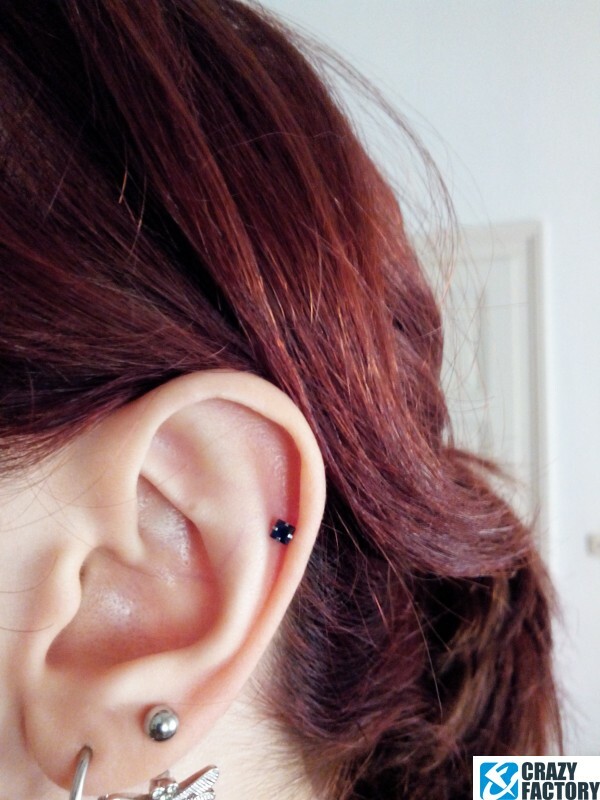 Looks fab in your cartilage piercings. 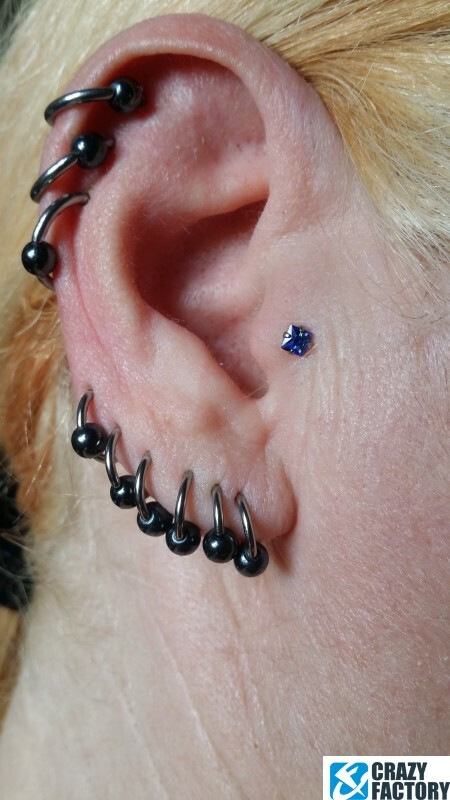 Available in several stunning colors.